Refill cartridges for a fraction of the cost of buying new. Perform instant refills. Remarkable print quality with high quality ink. 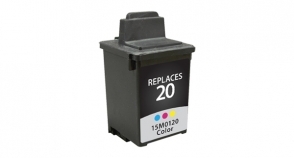 Device Types: Inkjet Printer; OEM/Compatible: Compatible; Page-Yield: N/A; Supply Type: Ink Refill Kit.